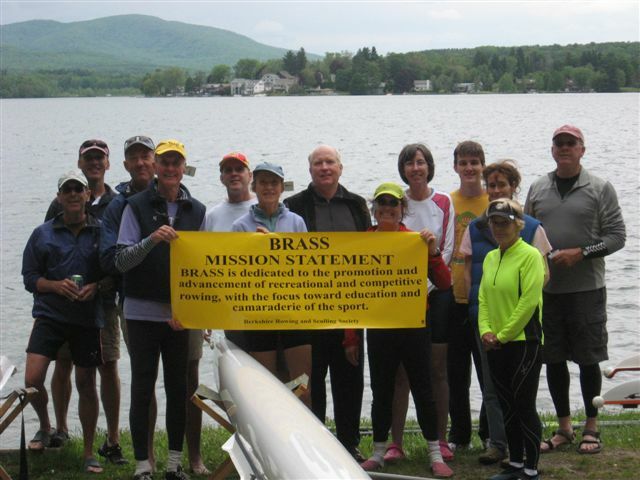 …teaching and facilitating rowing in singles and team boats, and on ergometers, for health, recreation, and competition since 1995.
they rowed primarily on Stockbridge Bowl in the town of Lenox and brought rowing to the people of Berkshire County. In addition to giving lessons and coaching, Berkshire Sculling began servicing the guests of Canyon Ranch in Lenox, an All-Inclusive Health Resort & Luxury Spa, our first corporate account which continues to be the only spa in the area to offer sculling. 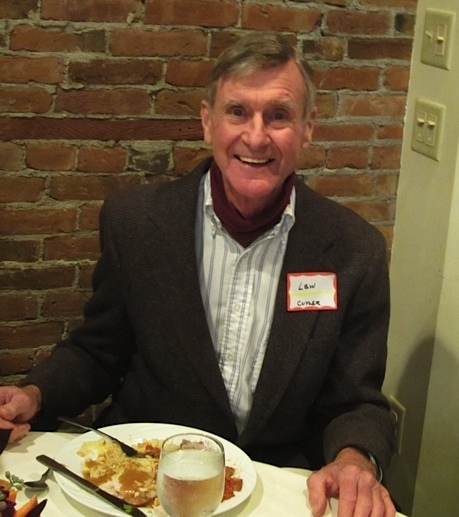 In 1999 Cuyler established the Board of Trustees, giving voice to club members and to explore the club’s future. This led to the discovery of an unused life guard shack on Onota Lake in Pittsfield. The following year permission was given to rehabilitate the building and a license agreement was secured to occupy the premises. In 2001 with support from the Taconic High School vocational education department, Petricca Industries, Steve Nieratka, his father Craig as well as the club’s members, the life guard shack was transformed into the “Cuyler Boathouse” and all operations were moved to Pittsfield. The club also adopted the acronym BRASS, Berkshire Rowing And Sculling Society. Programs now include those for beginners, juniors, and masters. Members row for exercise, recreation and competition in single and team boats seven days per week, as weather permits. Even in our “off season” we hold indoor programs on our many ergometers. We’re a busy little club!